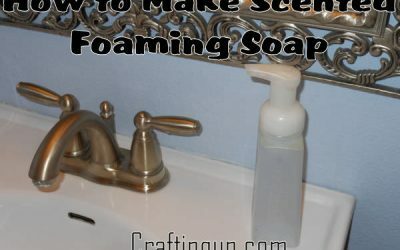 Refill your foaming soap dispensers with your very own scented soap. 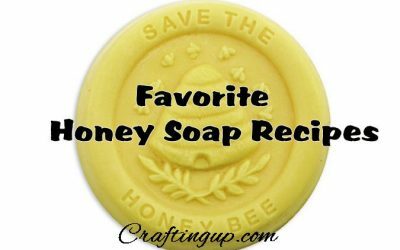 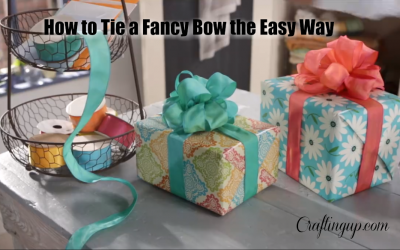 Easy to do with 3 ingredients! 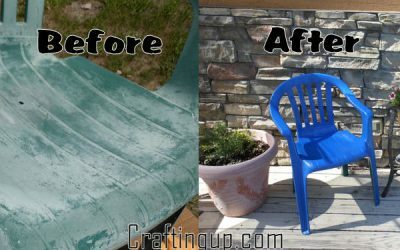 Don’t throw out perfectly good plastic furniture – upcycle and repaint it! 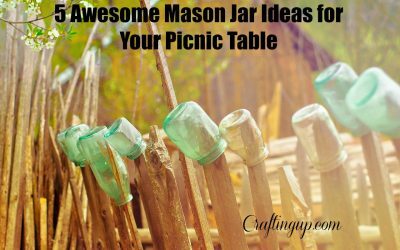 Make your next picnic an elegant dining experience, with these 5 ways of repurposing mason jars – simple easy to do crafts that add beauty to your table!